Food, Nutrition, cooking, culinary, pastries, baking, bread, Chef, Restaurants, Hotels, Food Services, beverages, wine and beer. "Spaghetti" in a "puttanesca" sauce. Chill and Warm. The taste of temperature! Cluster tomato with "Fregola Sarda" cooked in "Carta Fata"
Recipes category options from Appetizers, Salads, pasta, breads, entree, desserts. 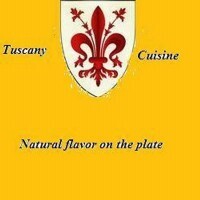 Pictures of dishes linked to his own recipe page. Select your favorite recipe category. Schedule your web appointment for a professional culinary consultation. The best gourmet tools for chefs.